I don't blame you I have tried a couple apps and neither seem to work at all. I just use regular internet now. "I guess thats what you call it". How's the jeep coming? I found some awesome rides to go on. I hope this fall and spring to round up some jeep guys " cant leave my JK friends out"
To hit some of these trails. Last edited by Justjoshnya; 09-07-2015 at 12:47 AM. I'm in Paragould. 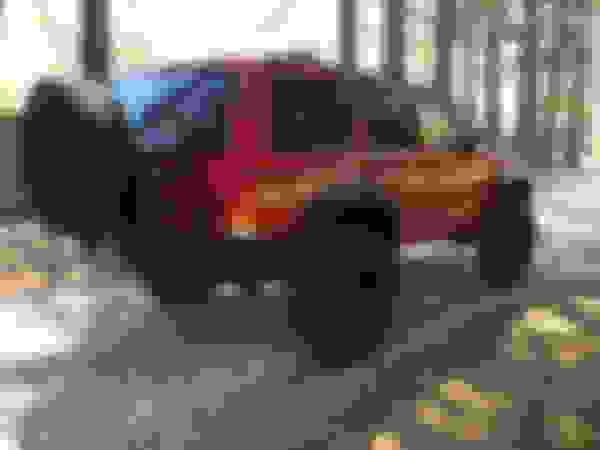 I'm about to start modifying a 2001 I've been driving for 13 years. Hey Whayne, what's your game plan for modifications? Im in Jacksonville. North of North Little Rock. Anyone around here have any good meets or trails they hit? Im looking to start wheeling. Hey Omg, sorry the Arkansas thread is so quiet. I hadn't been posting much because the app wasn't working for a long time. The Arkansas jeep owners society is big but mostly wranglers. Embarrassed to say I don't off-road my Cherokee since I would be happy to keep it perfect and daily drive it the rest of my life. 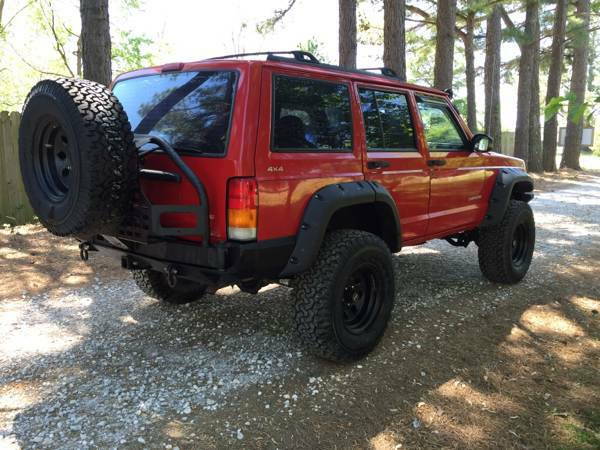 True, lots of xj's local but only 1/10th show mods or other signs of love. Josh, think this is a scam? 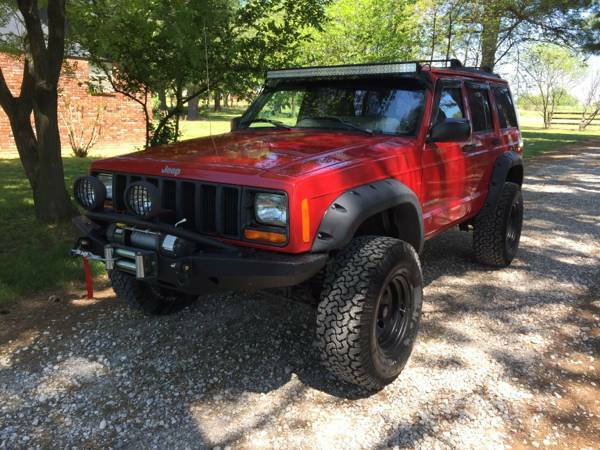 I see a scam for a Cherokee once per month on Craigslist. Thank you Rich164. I really appreciate it. Here's a question Chad, if you don't mind answering. Were you able to insure your jeep for what it is worth? How? I worry that if my jeep is stolen or crashed into, the insurance company will only give me blue book price for a normal 99 XJ. Obviously we invested more than that. My insurance guy didn't have any advice since it is my daily driver and not a show car.